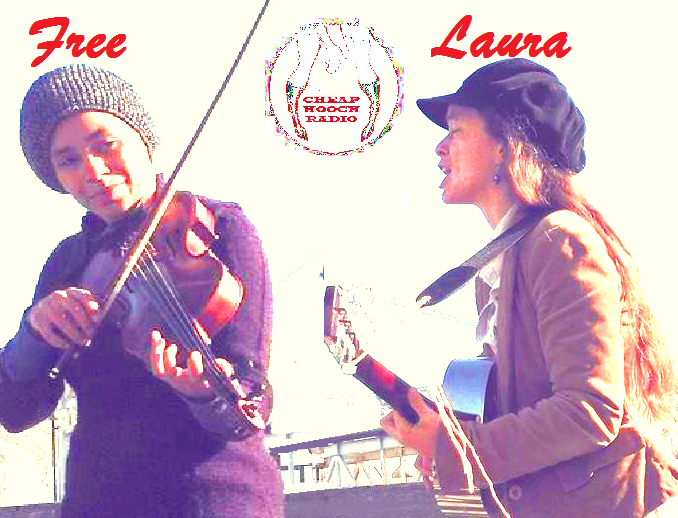 Cheap Hooch Presents: Free & Laura's New Orleans Jazz Live Show!! There's nothing like live music to end the weekend with a smile. We had a great time hanging with these ladies and hope to have them back soon. Grab yourself an adult beverage and listen to some great tunes!